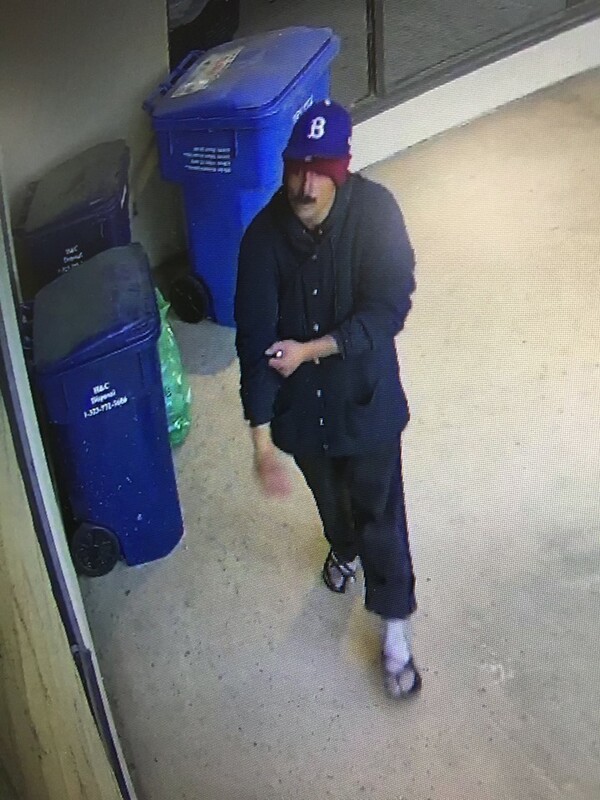 San Luis Obispo police are searching for a man who caused more than $1,000 of damage to a government building on Monday. The building is believed to be the Social Security office in San Luis Obispo, and the vandalism was reportedly graffiti. Police have released an image of the suspect taken from surveillance footage. 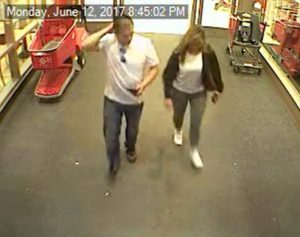 Investigators are also looking for a couple used a stolen credit card to make a purchase at Target around 8:45 p.m. on Monday, according to SLOPD. Anyone who can identify the suspects is asked to call SLOPD at (805) 781-7312. By 2030 there will be 9.2 billion people on the planet. We already see signs that resources are wearing thin. People are desperate–addicted–and they prowl the streets looking for resources. There are not enough jobs to go around no matter how well you educate yourself–and you can easily run your student debt into the six figures trying to do that. People are very mistrustful of strangers. They try and sequester from the world and stick with family. But by increasing the population–they are assuring higher rates of homelessness and crime. Resources are already quite thin. What will it look like when people are taking bodies of fresh water hostage and killing others who try to have it? Not good. Just like it will not look good when they will do anything to get food. Get used to this sort of lifestyle people! Crime is here to stay and people all refuse to be accountable–so the population will continue to steeply deplete resources. This is the new lower income class of people–look at the article on the 16 year old robbing a house. Expect to see a lot of this–but in gangs. Or, stop having so many children. But that is like looking over a cow pasture fence and saying “stop having so many calves”. Right now, we cannot house, feed, and provide medical care for everyone. And mental health care? Hit the streets–there is no money for that at all. We BADLY need to get along with others-enough so that we don’t have this insane hunger to just overpopulate. I believe I will live to see cannibalism–and many other things–as crime rates soar and systems are overtaxed (look at the fire they could not extinguish in London yesterday). We stack people sky high but cannot provide safety. Learn to hunt–and learn to douse for water. Paul Ehrlich said similar nonsense back in the 70’s. Somehow we muddled this far, I suspect will we muddle onwards. Target needs to check ID’s when presented with a credit card. 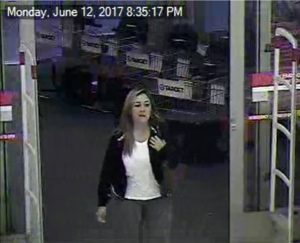 It seems like every week we get some mugshot from Target’s security camera showing some thief using someone else’s credit cards there.